Boris Lurie (1924–2008) was an American artist, who was born into a Jewish family. During the war, Boris Lurie and his father were imprisoned in concentration camps. The artist’s mother, sister and grandmother as well as the artist’s teenage girlfriend were shot in the Rumbula forests on the outskirts of Riga in December 1941. Lurie’s art is closely related to the trauma of the Holocaust. In order to face the challenge, the artist developed an idiosyncratic symbolic language,whose authenticity and emotional tension venture beyond the customary treatment of this subject, usually treated with dignity and respect. Star of David declares Lurie’s identification with the Jewish fate, and the word ‘NO’ to declare his readiness to act against evil. Besides the high-quality reproductions and photographs, the work also contains first-ever Polish translations of Boris Lurie’s prose and poems (including generous fragments of his novel The House of Anita), the chronology of the events in his life and the essays by Maria Anna Potocka and Bartosz Kwieciński. The attached CD carries a recording of an interview with Gertrude Stein, reminiscing about the artist (the unabridged version can be found in the publication). 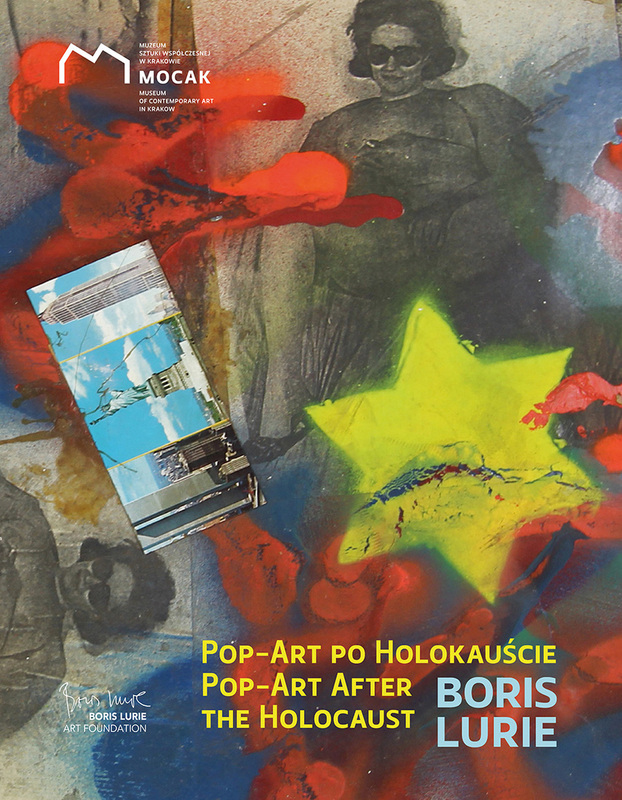 Publication part-funded by Boris Lurie Art Foundation. Publication is available from MOCAK Bookstore and online.